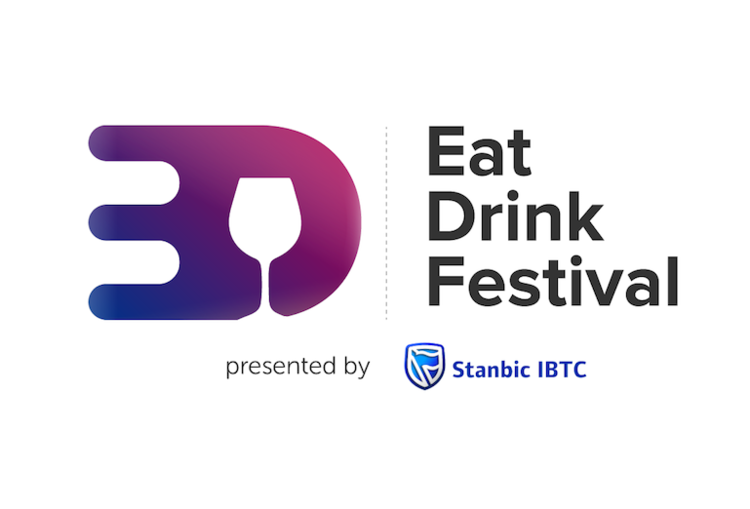 Eat.Drink.Lagos, is back with the the fourth edition of #EatDrinkFestival presented by Stanbic IBTC on December 26, 2017. 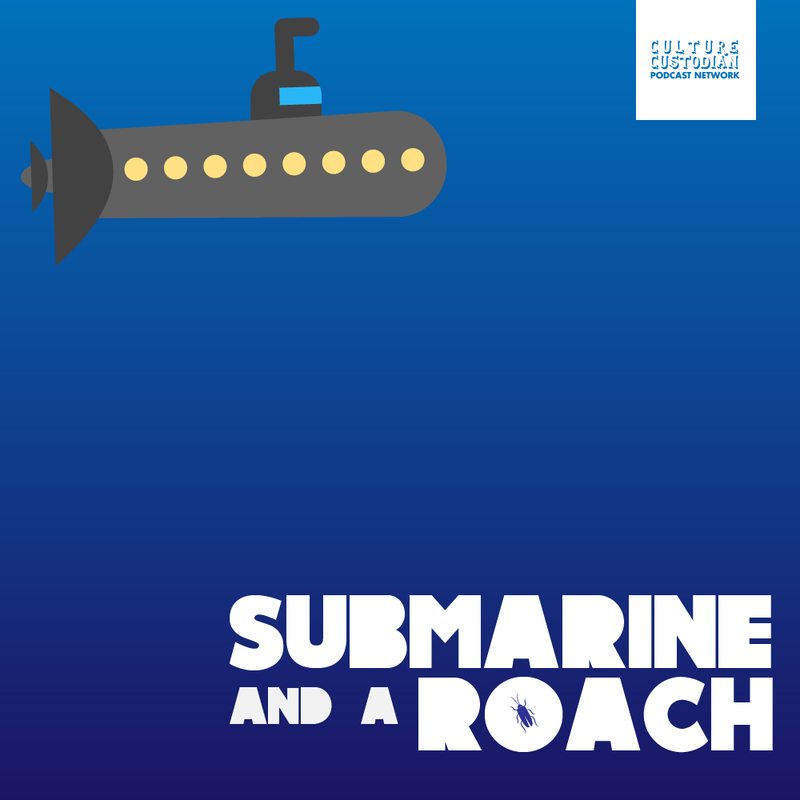 In its third year, the Festival heads to the Dorchester on Water Corporation Road, Victoria Island and will be bringing an interesting experience with it. Of particular note is the Maggi Main Stage, which will play host to a series of culinary attractions at the Festival. The Maggi Main Stage will host cooking battles from famed Nigerian cooking personalities including Chef Jeff , Chef Benedict , Chef Imoteda, Kitchen Butterfly, and Dobby’s Kitchen. Hosted by the organizers of The Bartender, the festival main stage will also host bar battles from the competition’s participants. In addition to discounted rides to and from the venue using the code “EatDrinkFestival”, Taxify will keep you entertained at the event with tailgate games – perfect for the young and young at heart. With over 50 food and drink vendors, diversity is theme this year. Selections vary from Nigerian food, Mexican, Thai, American & Nigerian BBQ, and lots of other speciality food. The Festival promises to give guests the opportunity to experience the finest food and drink from local culinary talent including: The Fish Lady, Majik Juice, Hothobs, Toasties, Legacy Grill and Shawarma, Wings’n’Sides, Thai Thai, Buka2go, KD Prime, Ette’s Barbeque, Zee3hree BBQ Co., Luxebars & Cocktails, Lawla’s Snow Cones, Barcode Cocktails, Majik Juice, Moo Diary, Rum & Passion, Limehouse Bars, The Juicelady, Slush Queen, 19.8 Drinks & Cocktails, Royal Pops, Namii, Waffle Haus, Honey’s Cupcakes, I Luv Desserts, Moxy, I Love Candy, Hans & Rene, D’Waffle Hub, DEARHealthys, The Spice Basket, BarNomadic, Garlic Knot Catering, El Padrino, CAFE JADE, Bubble Tii, Eventi Cocktails, TenFour Restaurant, Cocktailville & Chops, Victoria Treats, Papa’s Grill, Shake Bar, Happy Healthy Food, Plantain., The Healthy Salad Company, Smoothie, Express, Mambo’s Kitchen, Segi’s Zobo, Crepeteria & Grill, Heels in the Kitchen, Smokey Bones, Ekó Café, Baylow Foods, Delicioso Mobile Chefs, The AJs, Nasco Grills, Captain Licious, Chef Benedict, Urban Fuxion, Vanilla Bakehouse, and SMIGZ Mobile Bar. Six.Thirty seeks to add wow factor to dining in Lagos.